Handmade soap for daily use. 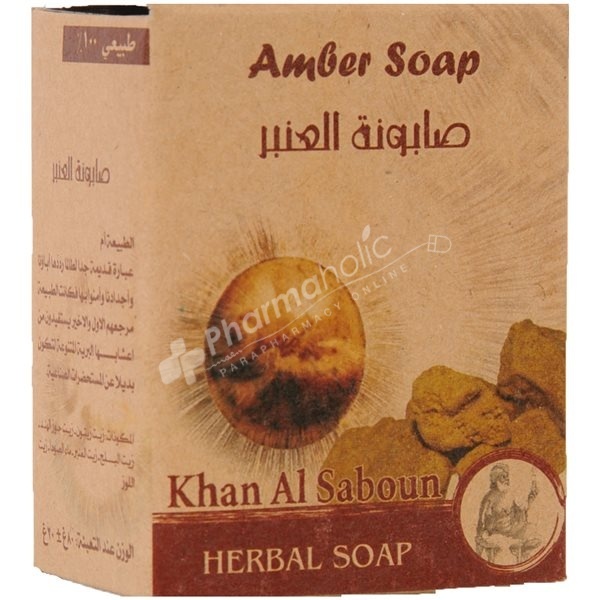 The Pure Amber smell makes it very special and rich with charming scent. Olive oil, palm oil, coconut oil, Oil amber, soda water, almond oil.